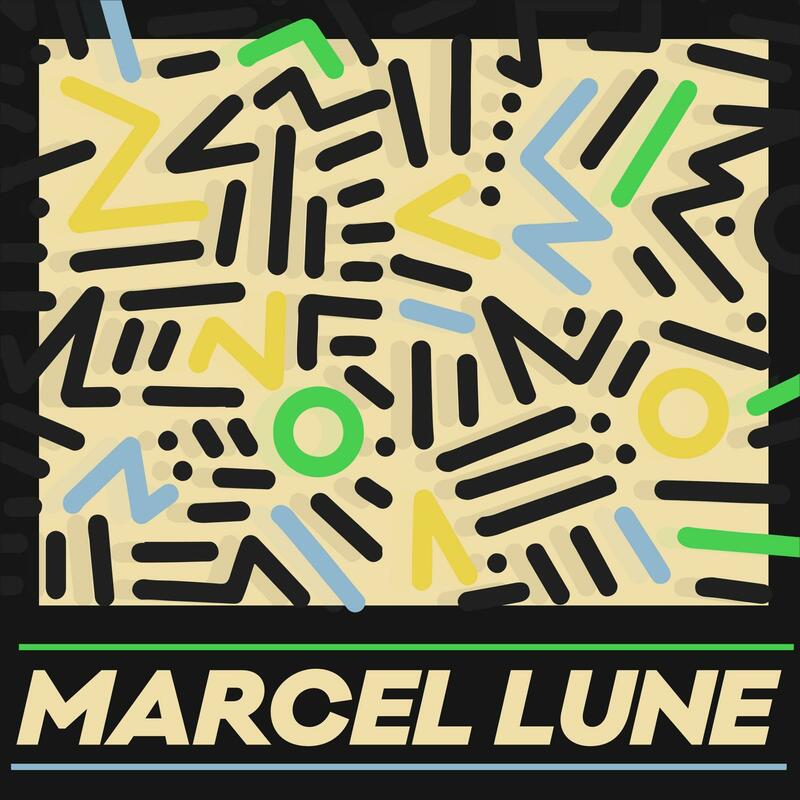 Marcel Lune smashes the chilly air of autumn out of the park with this dance floor killer. Marcel Lune (AKA Motz Workman) was named "a prodigious new talent" way back in 2013 after his debut release "Intergalactic Dance Floor Massacre EP". Motz has been busy since then dropping his album "Sounds From The Desert Gully" followed by a host of single releases. He recently dropped an EP on Local Talk that sits somewhere between the early Floating Points days and Crackazat jamming with Harvey Sutherland. Now Motz returns to Studio Rockers to finish off 2016 in style. Opening track "Jet Lii" features his trademark bouncy beats, dancing synths and a violin... Honestly, it’s not something we expected... but boy does it work! The track opens with an ethereal jazz vibe before breaking into a seriously head bopping funky groove. The meandering violin is provided by John Garner from the band Meraqi. Motz smashes the chilly air of autumn out of the park with this dance floor killer. Next up is a quirky funk odyssey by the name of "Equations". Opening with an intro that errs on the "Stranger Things" vibe, Motz keeps things leftfield before bringing in some funky chops, crunchy handclaps and broken beats. Enthrallingly engaging and satisfyingly wonky. All tracks Written & Produced by Marcel Lune.